A new high speed door installed recently at a premises in Manchester. 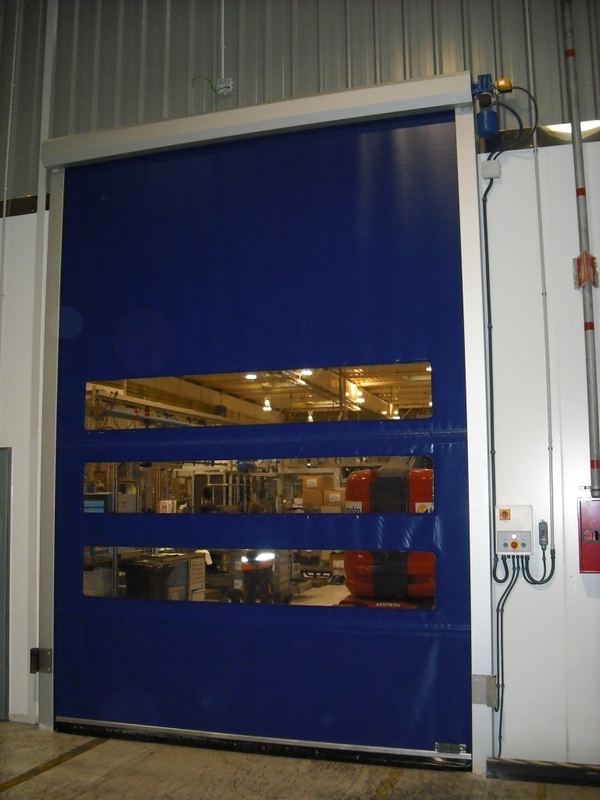 High speed doors improve climate control in the winter months. For more information or to request a quote for a high speed door, roller shutter or any other product please contact us or call our friendly team now.